Online ordering menu for PIZZA EXPRESS. 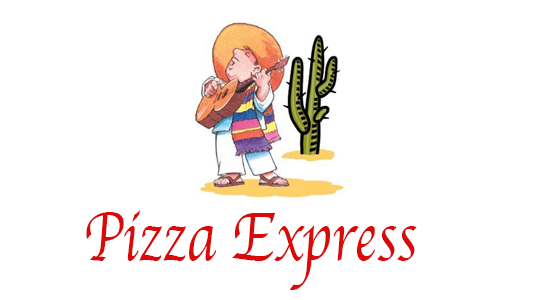 Here at pizza Express we serve authentic Mexican, Italian, and American cuisine! Our menu features pizza, sandwiches, salads, calzones, and more! Our menu also features tacos, fajitas, and burritos! Find us on Sawmill Creek Road between Rockfish Way and Price Street. We're not far from Sheldon Jackson Museum. order online for carryout or delivery!